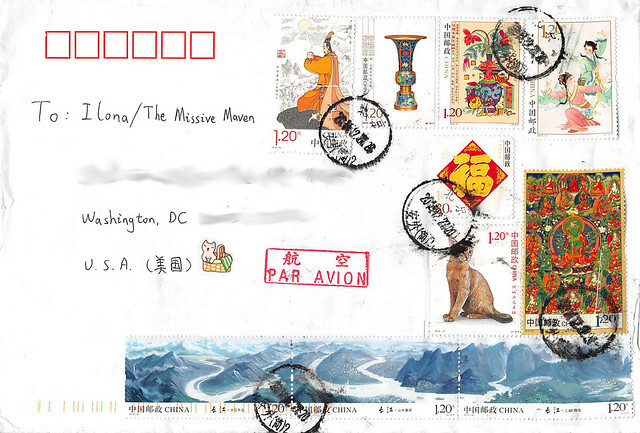 I received a wonderful thank-you letter from China recently, in response to US-3101799 that I sent on Postcrossing. The sender told me a truly beautiful pet story (in my Postcrossing profile, I ask for a beloved pet story if people are wondering what to write), which was heartwarming and sincere. He also sent me some great stickers from China, including some cute cat stickers like the one on the envlope -- and the postage stamps were a gift in and of themselves! 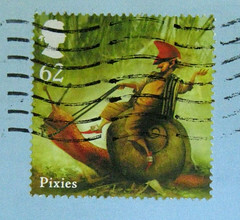 Sometimes I get fairly boring stamps from China, but not this batch! Can you guess my favorite? 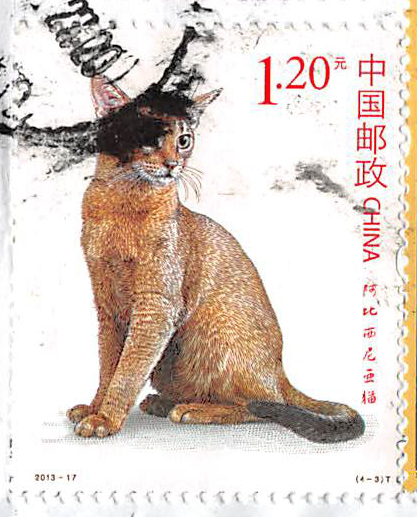 And Canada Post is issuing even more cat (and dog) stamps next month. And the cats keep coming in 2015 as Australia get sin on the act. from where i can buy this cat stamp ?